Way back whilst he was still King of the airwaves, Terry Wogan got a primetime BBC TV chat show in 1982. 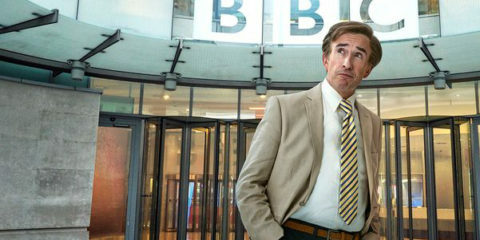 It was not his first TV chat show his fist had been an ITV show Lunchtime with Wogan in 1972. This was followed by a BBC show What’s On, Wogan? and a one off chat show Saturday Live. 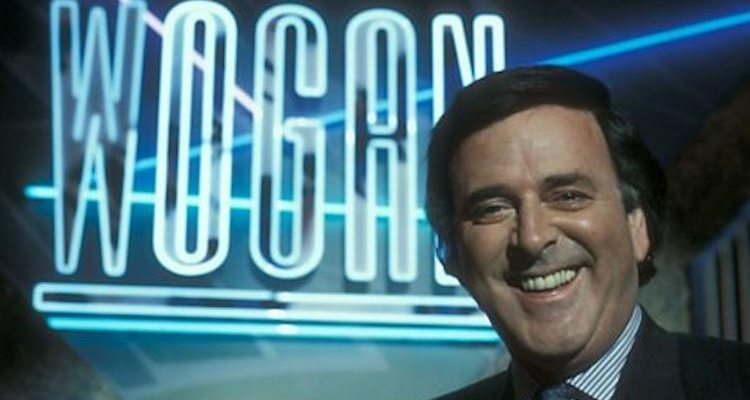 Simply titled “Wogan” Terry’s chatshow launched on BBC1 on Tuesday 4th May 1982. It stayed in it’s Tuesday slot until 1983 when it was moved to Saturday nights to replace “Parkinson”. 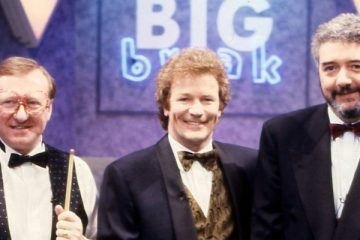 In a 1985 BBC1 relaunch then controller Michael Grade moved the show to weekday evenings at 7:00pm, three nights per week. By December 1991 ratings for the showwere falling. 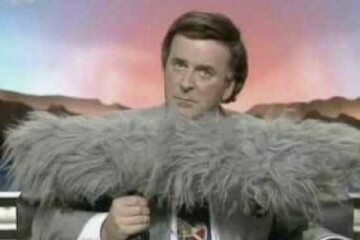 Wogan himself felt that the show should end at this point , but the BBC refused. 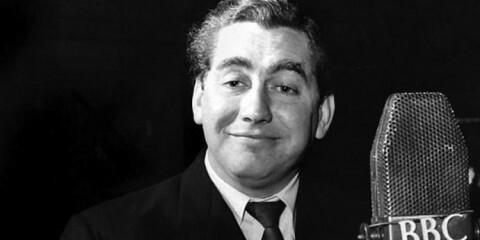 The show was eventually axed in 1992. 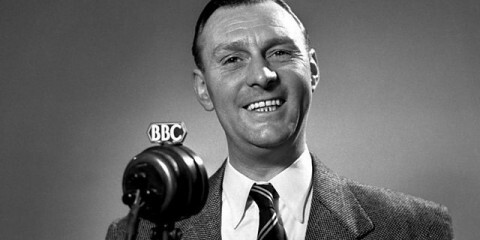 In 2006 Terry presented a selection of new interviews with guests who had appeared on the original show alongside new guests. This was shown on digital/satellite channel UK GOLD. In 2015 BBC Two launched a new compilation series, Wogan: the Best Of  featuring selected interview segments and music performances from Wogan’s past chat series, linked by new introductions. 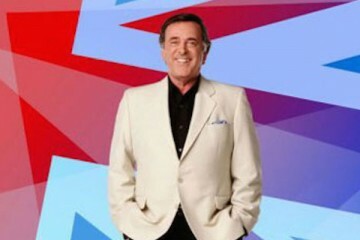 Terry Wogan interviews guests from the world of TV, sport and entertainment with guest musical artists performing live in the studio.